Abu Dhabi is pushing ahead with an initial public offering for Spanish oil company Cia Espanola de Petroleos SAU, in what could be the largest such deal in a decade. The emirate’s Mubadala Investment Co. will offer a stake of at least 25 percent in Cepsa in the fourth quarter, the state-owned investor said Monday in a statement. The Madrid-based refiner will list on Spanish exchanges. Mubadala is proceeding with an IPO rather than a sale after potential bidders were narrowed down to private-equity firm Carlyle Group LP, people familiar with the matter said previously. Cepsa could raise about 3 billion euros ($3.5 billion), people said, making it the biggest oil IPO in about 10 years, according to data compiled by Bloomberg. That would value the whole company at as much as 10 billion euros, handing Abu Dhabi significant paper gains because its funds took full control of the firm in 2011 in a deal valuing it at about 7.5 billion euros. 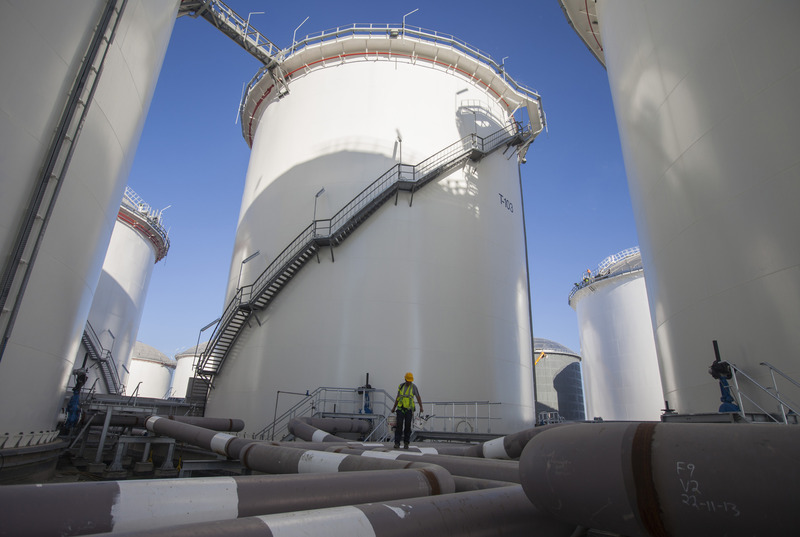 A unit of Mubadala acquired the almost 90-year-old Cepsa amid a push to invest in downstream industries such as oil refining to ensure future demand for crude from the United Arab Emirates. Citigroup Inc., Bank of America Merrill Lynch, Banco Santander SA and Morgan Stanley are joint global coordinators and bookrunners, according to the statement. Barclays Plc, BNP Paribas SA, First Abu Dhabi Bank PJSC, Societe Generale SA and UBS Group AG are additional bookrunners. Rothschild & Co. is acting as financial adviser.